Come learn the art of cheese making with Natalie Carrad at her family farm near Helensville. Natalie will cover how to make mascarpone, panir, four types of yogurt and yogurt cheeses, cottage cheese, quark, cream cheese, slipcote, feta, haloumi, andricotta. Notes will be providedfor all the cheeses. 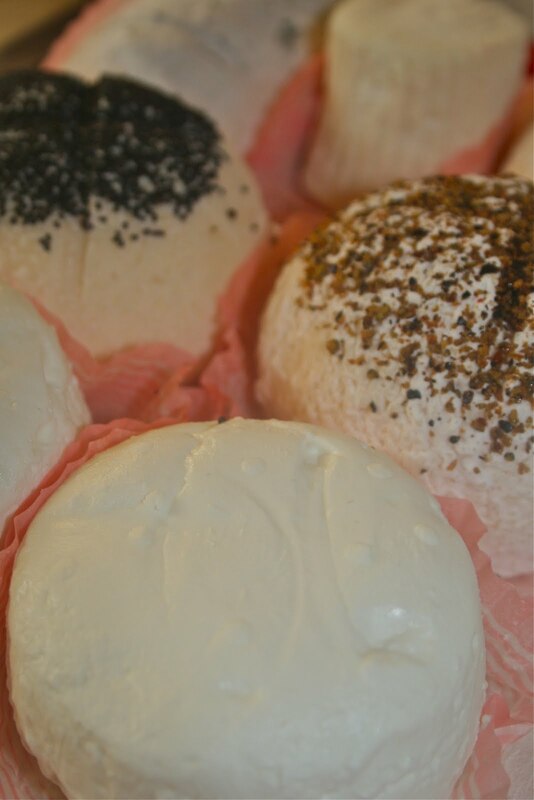 For the very reasonable price of $55, not only will you learn about how to make these cheeses you will also get to take home some haloumi, ricotta and a Caspian seayogurt starter, and the following week some feta will be available. The morning will mostly be demonstrations and the afternoon is hands-on and with everyone working as a team to make the feta, haloumi and ricotta. There is lots of tasting so please don’t to eat too much for breakfast! Please bring a spare pair of clean shoes to change into at the door to wear in the cheese room. Crocs or jandals are easy to slip on and off but anything so long as they are clean is fine. There will also be consumables and equipment available to buy on the day for those who want to go home and make their own cheese. Cost: Slow Food Members $55, Non Members $60 ($10 Slow Food donation towards Terre Marde fundraising). Payable on the day - please bring cash or a cheque (made out to Slow Food Waitakere). There is noeftpost available. Places are limited to 12 people so book soon! Bookings are essential - email or phone Sue Greig on 817 8297 orsudanhairdressing@xtra.co.nzto secure a place. Oh, this sounds like fun, Alessandra. When's the next flight to New Zealand?